You’ve loaded in the gear and positioned everything just right on your studio desk, so you kick back on a comfy chair ready to work. But wait, what about the walls? We asked studio designer/builder Leslie Chew of California Sound Services our top 7 questions about home studio acoustics. Leslie recently built and designed the acoustic treatments for the Output studios. In the process, we learned that we didn’t know as much about acoustics as we thought. If you’re like us, and want to get some fundamentals down for your very own home studio, read on. Output: What is the most common acoustics issue when it comes to home studios? Leslie: I find that parallel walls with improper dimensions is a very common problem. Home studios are often built in bedrooms or other small rooms. These rooms are generally too close to a square, or even worse, a cube with reflective, parallel walls. Each dimension of the room; length, width and height, corresponds to a frequency, where the wavelength of that frequency matches the distance between the walls. Each of these frequencies will potentially be problematic in that room as they bounce back and forth between opposite, parallel walls. When any of the room dimensions are similar, they will affect similar frequencies, compounding the problem. In this respect, it takes a bit of science to design a good sounding room. 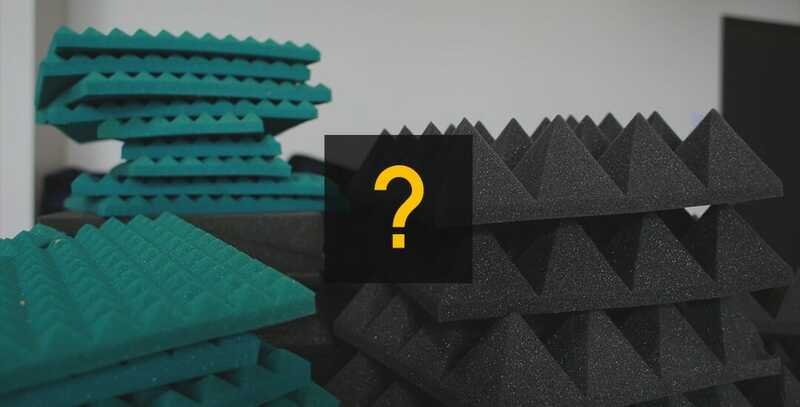 Output: What are the most common types of acoustic treatment you use to tackle this issue? Leslie: Well, if we can’t remodel the house and knock out a wall, or build some false or acoustic walls, we try to define the problematic frequencies and manage them with trapping and absorption. And generally, we’ll add some diffusion to get good sound energy reflected back into the room. Output: Is there a particular mix of treatment types you always use? Leslie: Yes, typically it’s a combination of Absorption, Diffusion and Bass Traps that will help balance out the sound. It also depends on whether the room is going to be a mixing/composing control room or a recording room using microphones to record instruments or both. Control rooms for mixing are generally more tight and controlled while recording rooms will benefit from a lively, more energized space. In general, some bass trapping is used to control lower frequencies that may be affected by room dimensions. Absorption elements will be used to remove first reflections that potentially cause phase problems and a “smearing” of the sound. Diffusion elements are added to energize the room with an array of reflections rather than the single slap that comes off of a standard gypsum wall. Output: Is it ok to use the cheap foam absorption panels? Are they effective? Leslie: In general, I don’t use much foam product, however it can be effective in some situations. Unless the foam is very thick, it works primarily on higher frequencies. 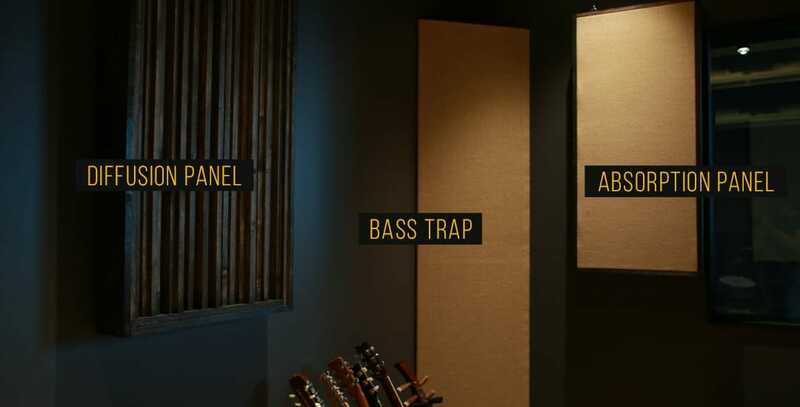 The typical use of standard foam panels will absorb and take high frequencies out of a room leaving the low/low-mid frequencies somewhat unaffected. 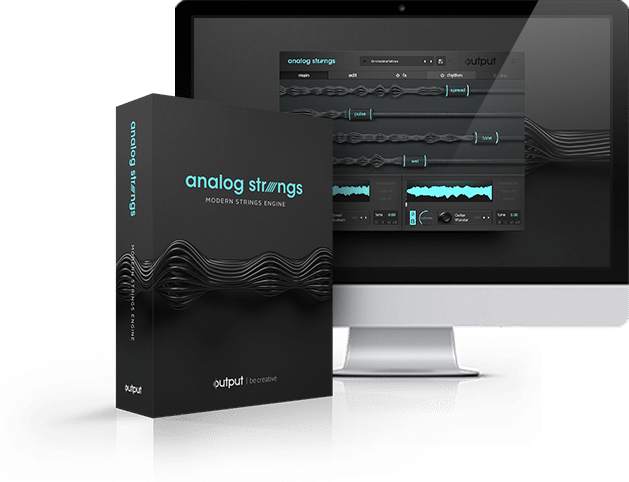 This may take out some problematic chatter in the room, but it can leave the room sounding bass heavy, often accentuating the bass problems inherent in the room. This needs to be balanced with some bass management. The biggest problem I see with typical home studio installed foam is that too much is used. It’s not a cure for all problems and a modest amount can usually accomplish what it’s capable of. Output: What is the number one mistake you see when a novice attempts to install acoustic treatment? Leslie: The number one mistake that I see most often is that the acoustic treatment is not part of a plan designed specifically for that room. Usually, there are one of two scenarios at play. The first is that there is no plan and elements are arbitrarily placed. The second, elements are bought and installed based on a design that worked in another room, inspired by either a pre-packaged bundle or based on something seen in a picture or in another studio. An effective solution needs to be based on some analysis of the behavior of the room. Output: My sub is vibrating my house. What can I do? Leslie: Well, assuming that you don’t want to get rid of the sub or move your studio to the garage or pool house, there are a few things you can do that will help minimize the problem. The first thing you can do is to decouple the sub from the structure. This can be done by lifting the sub up off of the floor and putting something soft underneath it. Some solutions that are fairly effective are rubber feet, foam speaker isolators, rubber pads, etc.. The third thing that can be done is to make sure that there is nothing in the room or house that is loose and rattling from the low frequency energy. Any vibrating elements can amplify noise and exacerbate the problem. This can be drywall, molding, windows, studs, electrical, HVAC ducts, etc..